This is the public profile of Kin Man Cammy Sha, Additional information and high-resolution images are available for accredited press members, to access additional information about Kin Man Cammy Sha please login as a press member. 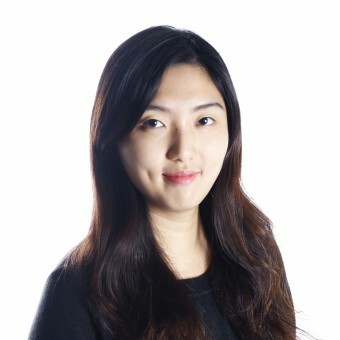 About Kin Man Cammy Sha : She finished her product design undergraduate degree in The Hong Kong Polytechnic University, and graduated in June 2016. Living in Hong Kong, which is an international city with both Chinese and western culture, also people from different places in the world, allows her to have lots of inspirations for her design. 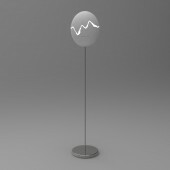 By observing human behaviors and the surroundings, She designs practical objects with interesting concepts behind. I love creating stories for products, to let customers feel fascinated by the new user experience, which is always the most memorable aspect of the product itself. The best storytellers have the ability to forge a personal and emotional bond with customers. Press Members: Request an exclusive interview with Kin Man Cammy Sha.